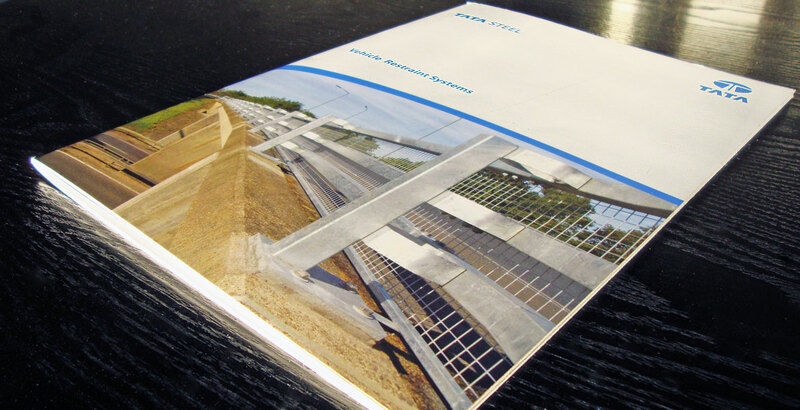 To design and produce a comprehensive brochure on all types of vehicle restraint systems, making it possible for customers to source any type of system from one supplier. This meant combining product ranges from two separate Tata Steel companies. Firstly we had to digest a huge amount of technical information to understand the subtle differences between the many systems. 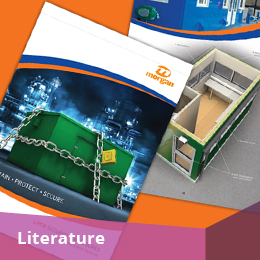 We then had to categorise each system and add in significant safety and testing data as well as general structural detail. 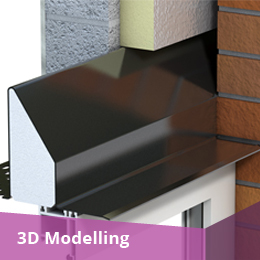 Since many of the systems had not been manufactured, there were no photographs of the product In situ so it was necessary for us to produce 3D computer generated images of these systems. 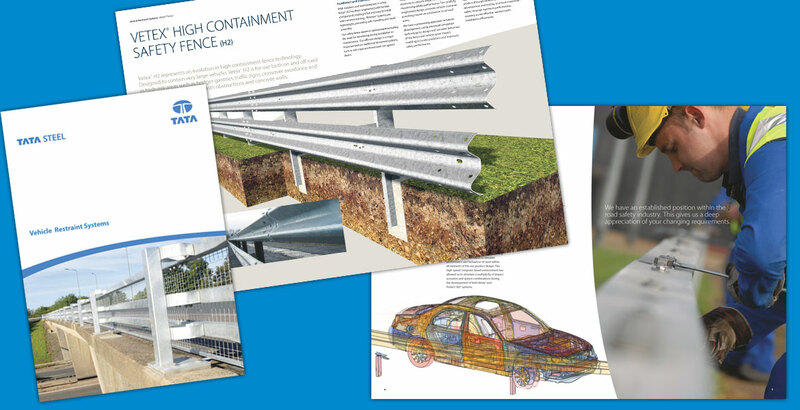 It would have been impossible to produce this brochure without these kind of images. 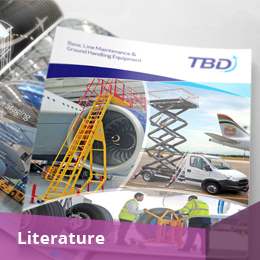 TBD is one of the leading designers and fabricators of base, line maintenance and ground handling equipment for the Defence and commercial aviation sectors.